Part of the vast Trois Vallées ski area; Les Menuires benefits from access to over 600km of pistes without the swanky extravagance of the resorts close by. 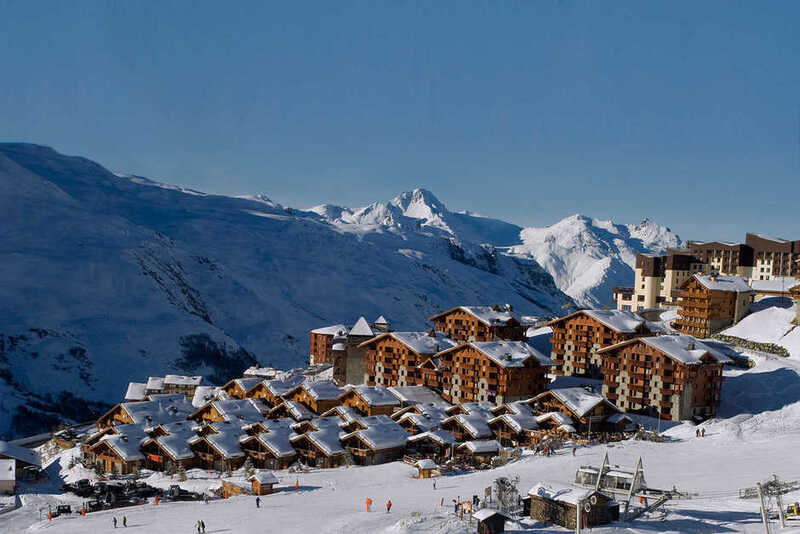 Lying just below Val Thorens, Les Menuires is a great place to base your holiday with plenty to offer beginners on the lower slopes and the whole of the Three Valleys to satisfy intermediate and advanced skiers. 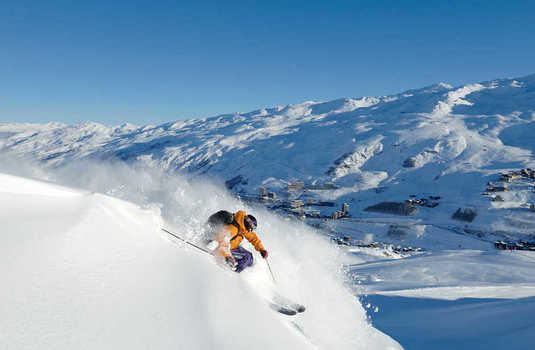 Most of the runs in the resort are south facing and sunny – perfect for fair weather skiers. The village itself is purpose built and extremely convenient for skiers thanks to the wide range of ski in ski out accommodation. 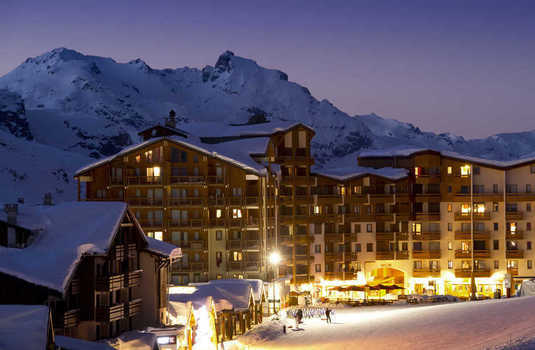 In addition, there are plenty of bars and restaurants to enjoy after the lifts have closed, yet while there are a few nightclubs too, the après ski scene here is slightly more laid back compared to some of the other Trois Vallées resorts.